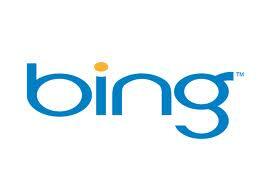 Bing has very limited documentation at the search site. There’s much more available if you just dig a little deeper. Here is the full operator documentation posted to the Boolean Strings Network, take a look. Searching for LinkedIn Profiles (thanks for the hint on Glen Cathey’s blog today). … and there’s so much more. Comments with examples are very welcome.